The average person is exposed to 5,000 advertisements every single day. In the 1970s, this number was at 500, but due to the rapid advancement of technology in our ever-changing world, it has increased tenfold, and it is quite easy to see why. As we look back at the 1970s and 80s, it shouldn’t come as a shock that the demand for material goods would continue to grow at a massive rate. Although televisions were commonplace in homes by the time the 1960s rolled around, the color television shows only started in 1965. Whereas the public was limited in seeing what a product was actually like before 1965, the public could now see any product being advertised in its full glory. This kickstarted the wave of consumerism that would continue all around the world. 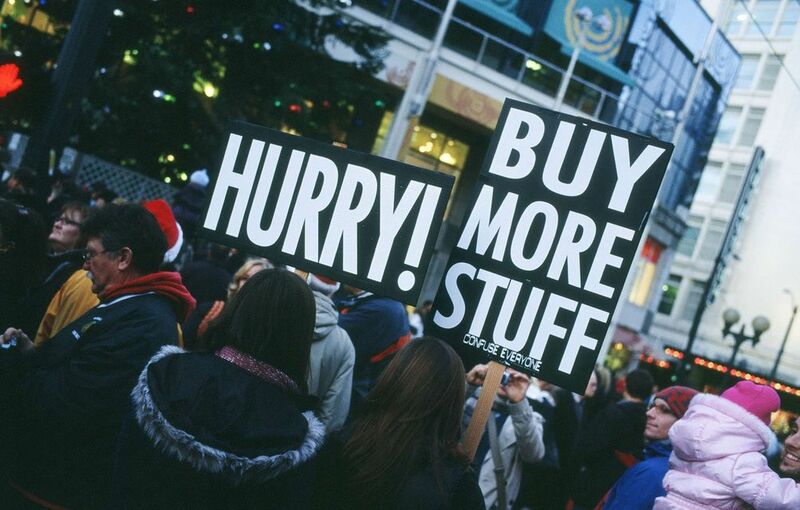 Is consumerism bad for society? 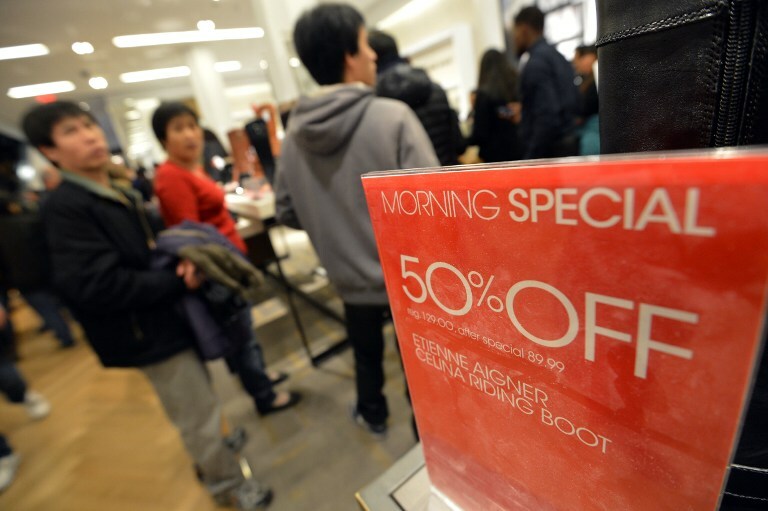 Today, many people have rejected the notion that consumerism is bad for society, citing the fact that since World War I, the citizens of the United States have able to afford many luxuries, and therefore buy them. Supporters of consumerism claim that something that has been going on for so long cannot be considered any harm to society. I’ll be the first one to say that this may be true, however, the number of people who rely on products and goods in order to live their lives happily is at an all time high. Unlike the 1920s, the 2000s have shown us that buying things for the sake of buying them is definitely on the rise. Examples include smartphones such as the iPhone and Samsung Galaxy. Although the smartphone is an incredible invention that has allowed to access information with the swipe of a finger, It has also shown that most people will buy something nearly identical to what they already have in order to be seen as a person of higher status. The changes in most iPhones are ridiculously redundant and minuscule, yet people from all over the globe line up for hours to get their hand on it to show others. Our goods now define who we are as people. As talked about earlier, the fact that TVs now had color allowed advertisers to create a product to show the masses and then underwhelm them with the actual product. It was and still is considered an important marketing technique, because if you can appeal to a person’s senses with a single product, then the product will definitely sell. McDonald’s has become the largest fast food chain in the world due to this simple advertising technique that lets people know that they cannot live without their product. Furthermore, the advent of the internet has completely transformed the way people buy. The reliance on the internet today in almost everything we do has contributed to the fact that we see ads almost everywhere we look while awake. Consequently, it is hard to escape the need to buy more things, when everywhere you look, you are told to do exactly that.